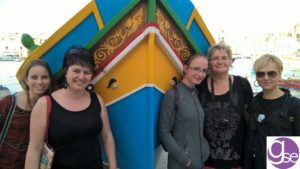 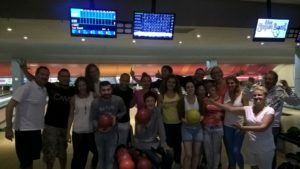 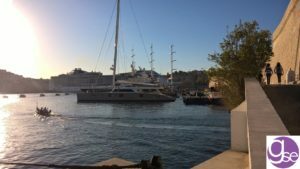 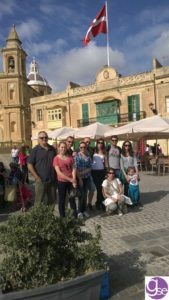 Our social programme will help you make the most of your time in Malta. 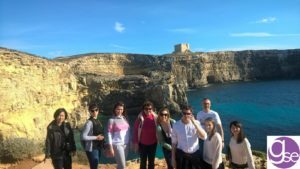 It is built around varied and exciting activities which give students more insight into the Maltese culture and way of life. 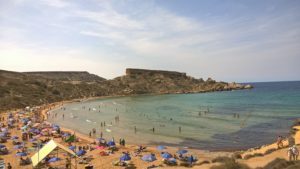 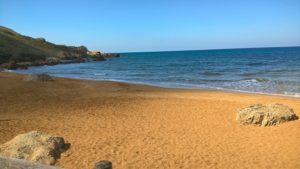 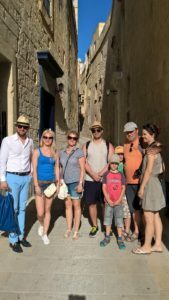 We strongly believe that culture and leisure are an integral part of learning, and Malta offers many engaging and rewarding possibilities both for the young as well as for the mature. 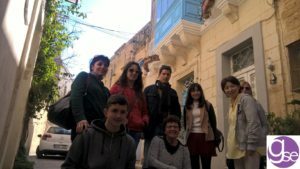 Moreover, these activities give you a chance to interact with fellow students and make new friends while practising your English. 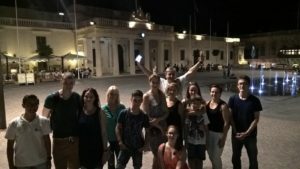 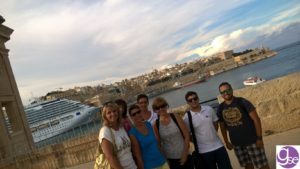 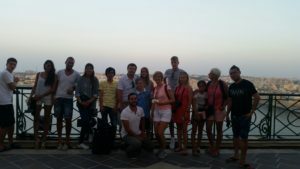 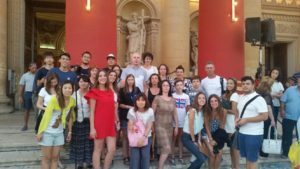 While on a school-organised activity, students are accompanied by the school’s group leader and a fully licensed guide when visiting historical places such as the capital city of Valletta. 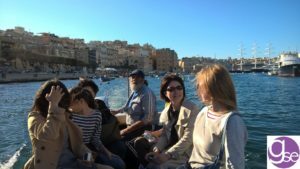 Private transport is also organised by the school. 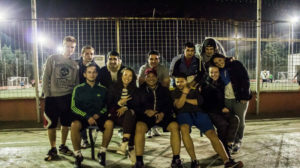 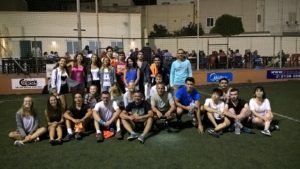 GSE organizes other activities including sport activities such as our weekly football tournament at San Gwann FC, trekking & abseiling, sightseeing flights by plane over the Maltese islands as well as tailor-made programmes for groups. 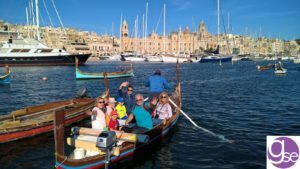 We also organize trips to major annual events taking place in Malta such as Notte Bianca, Birgu by Candlelight, BirguFest, Rolex Middlesea Yachting Race, the annual International Fireworks Festival at the Grand Harbour, Delicata and Marsovin Wine Festivals, Strawberry Festival at Mgarr, Casal Fornaro Bread Festival in Qormi, Medieval Mdina, Maritime Festivals and other events. 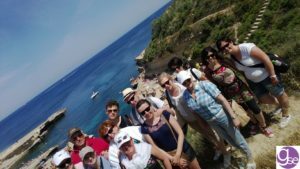 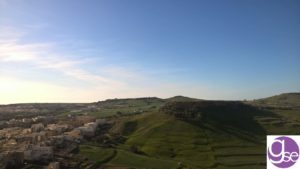 We also organize ‘off the beaten track’ countryside walks such as Dingli Cliffs, Buskett Forest, Verdala Palace, Girgenti etc.